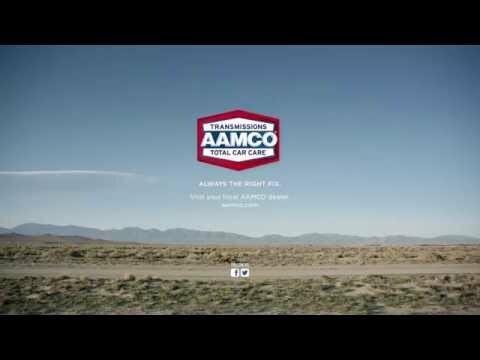 AAMCO has been named a 2017 LearningElite award winner by Chief Learning Officer magazine. This robust, peer-reviewed ranking and benchmarking program honors organizations for exemplary workforce development strategies that deliver significant business results. 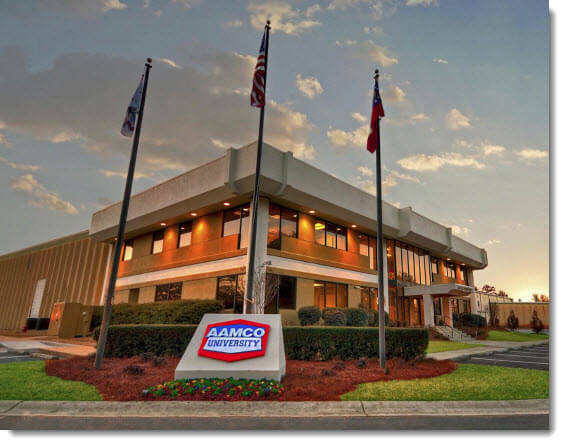 Named among more than 60 other national organizations across various industries, AAMCO was recognized for the second consecutive year for its state-of-the-art training curriculum and facility, AAMCO University, which includes over 300 comprehensive training courses designed for its franchise owners, customer service managers and technicians. Developed under the guidance of a group of chief learning officers and senior learning and development practitioners, the LearningElite program ranks the best organizations based upon their impact, size and industries served. A comprehensive evaluation of learning and development, the LearningElite list also recognizes individual companies for their efforts in functional areas, including leadership development, use of technology, executive buy-in, and content development and delivery, among others.